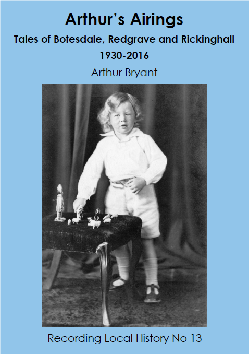 Arthur’s Airings: Tales of Botesdale, Redgrave and Rickinghall 1930-2016 is a delightful account of life in our villages through the eyes of Arthur Bryant. Arthur has lived in the neighbourhood all his life. 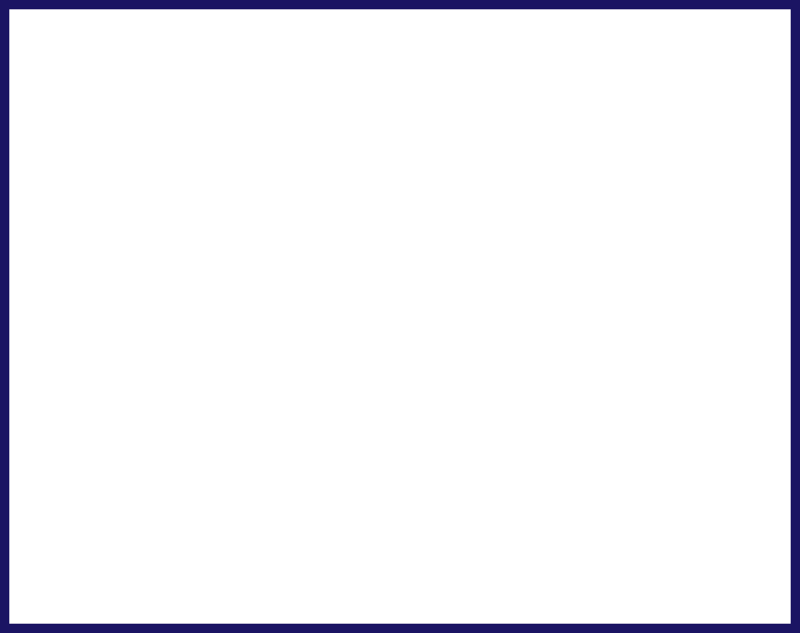 In his own words, Arthur describes his early years including his schooldays which were dominated by the Second World War. The book also covers his work and leisure activities through to the present day. In telling his own life story, Arthur’s Airings also provides a vivid picture of our villages at work and play in the twentieth century, as well as charting the many changes local residents have witnessed. A must-read book.